El Paseo Catalogue - New Stores and Boutiques along the Boulevard. El Paseo Catalogue - New Stores and Boutiques along the Boulevard. Meet El Paseo's Newest Influencers. You may not have noticed, but you need a neoprene loafer. Designed to be flexible, they're soft and stretchy with a rubber sole. 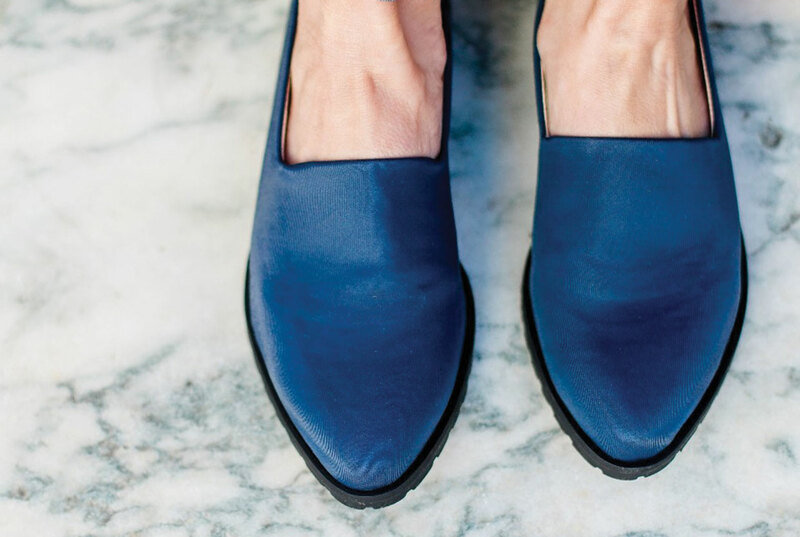 Blossom shoe in Navy from Charleston Shoe Co.
Where the desert is washed, styled, and blown away. Give this blow-dry bar 45 minutes and they'll give you and your hair a truce for days. Makeup, waxing, and parties are other specialties. They can even come to you. More than 150 boutiques nationwide can't be wrong. These comfort-first sandals, wedges, loafers, and boots embody the cobblestones-to-cocktails lifestyle found throughout two of the South's most chic and walkable cities, Savannah and Charleston. Artists who work in a variety of styles and price points share space with the sparkling temptations of Ruthless Fine Jewellery. Actress Nancy Cartwright and her pop art is among those represented. Long, dark, and handsome, this lounge packs Brooklyn style into a Palm Desert address. Chandeliers and DJs set the mood; the rest is up to you. Life without makeup? No thanks. On the heels of opening a new shop in Palm Springs, the queen bee of lens-friendly beauty has opened next to Apple, the other Mac store. Designer fine jewelry by Graziella and Roberto Coin join an exclusive, in-house Frizzante collection. Browse timepieces by Ernst Benz and Arnold & Son or bring in your own for repairs. Two hands-on, passionate owners make the experience at this cozy local wine bar totally over the top. The light bites that pair with the reds and whites score marks as high as the vino. Let the healing begin. This Moroccan wellness day spa incorporates Young Living essential oils to realign mind, body, and spirit. Choose from reiki, pranic breathing, chakra balancing, facials, and massage therapy. This company designs clothing and accessories for those who shun scratchy sweaters and pants that don't move when you do. Their motto: #LiveSoft. The cultural experiences of summer colonies around the world inspire this womenswear boutique that reflects an easy, breezy resort, and beach lifestyle. 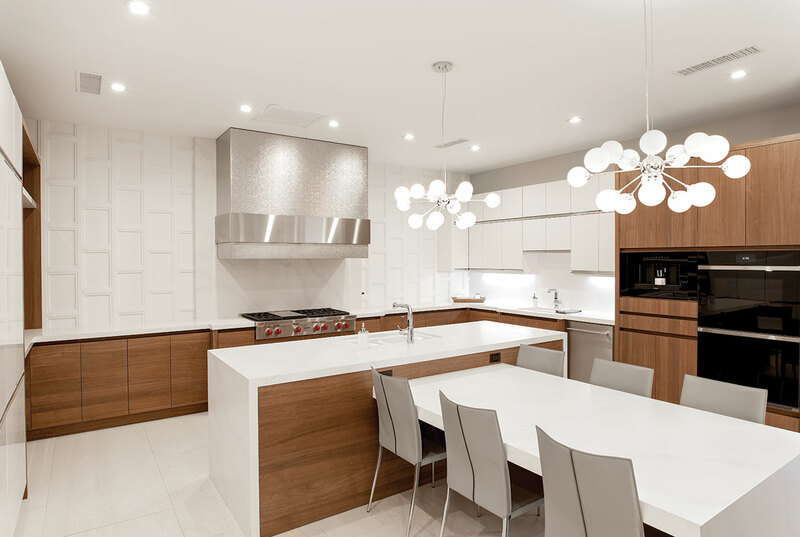 Custom cabinetry and millwork, premium appliances, and stone products convene in a pristine showroom where interior dreams are born. A full-service staff of architects and designers make them come true. Based in Los Angeles, Vince brings together expertly crafted pieces for men and women under one roof. A carefree California cool defines elevated yet understated pieces for every day.Vince's lighter weights are made to layer or peel off.